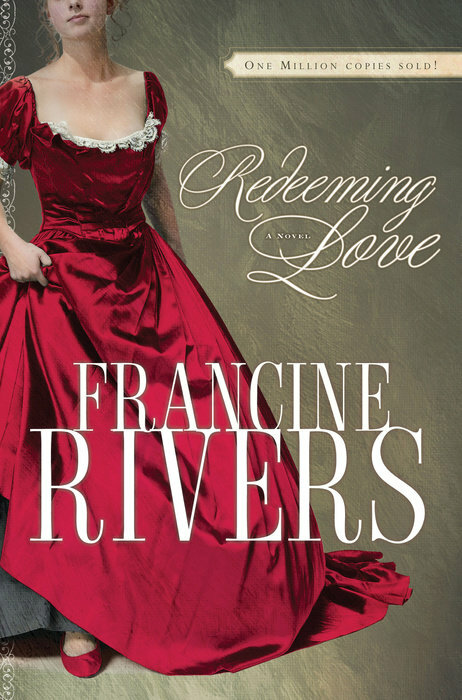 I read this novel- Redeeming Love. I really loved it! The book retells the Biblical story of Hosea and Gomer, as a romantic saga which plays out in the United States in the mid 19th century. Here’s a summary: Angel, a strikingly beautiful woman, is the product of a broken home. She had a father that loathed her and had another family. She lost her mum at a very tender age. As a result of that, she was forced into prostitution. She sold her body for a place to sleep and food to eat. Michael Hosea was a man who had committed his life to serving God. God tells him to marry Angel. At first, Angel dismisses him as one of the numerous men who were smitten by her beauty (or driven by lust) and would say anything to have her. But Hosea keeps coming back. He doesn’t give up in spite of all the negativity because he heard God. Angel is unable to comprehend what anyone would want to do with her – a wretched sinner like her. She feels unworthy. She doesn’t believe that the pure and holy God would even know she exists. She keeps running away from God’s love. God’s unconditional, redeeming love, God’s love that never fails, His irreversible, irrevocable love. When I read Redeeming Love, it got me thinking. I was like just like Angel. I feel I have to earn God’s love. I have to actually work for it so the equation will be balanced. The journey of Angel to accepting God’s love really helped me realize that God’s love doesn’t depend on me. You really should get the book. Not one second I spent on the book was wasted. I am glad you reviewed this book. It is one of my favorites! Glad you’re pleased about us reviewing it! This book is one of my favorites as well! I have read it twice…which is something I never do. I tend to read books only once. Yes. It’s that good. Thanks for the comment.